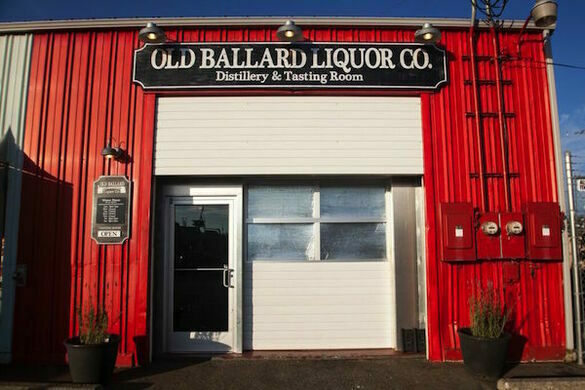 Join us as we get an inside look at how the Old Ballard Liquor Co. distills its unique hard liquor concoctions, including Cherry Bounce straight from the recipe book of Martha Washington! 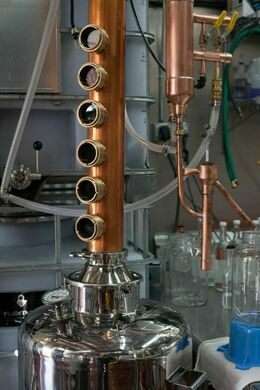 The proprietor herself will take us on a tour of the distillery floor, teaching us how the mad-scientist looking equipment and various hand-picked ingredients combine to create new flavors and varieties of old standards. 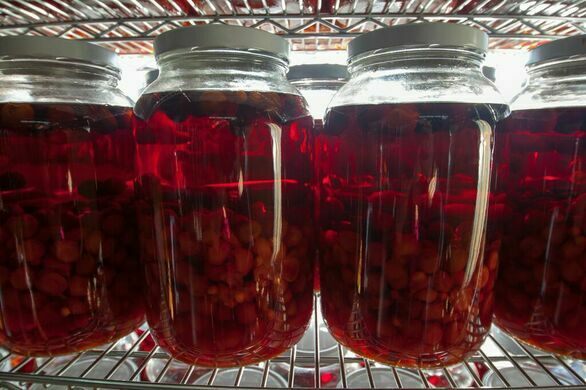 After the tour we'll taste the fruit of the distillery's labor, from Aquavit to Cherry Bounce. We'll be running two tours, one at Noon and one at 2:00pm. 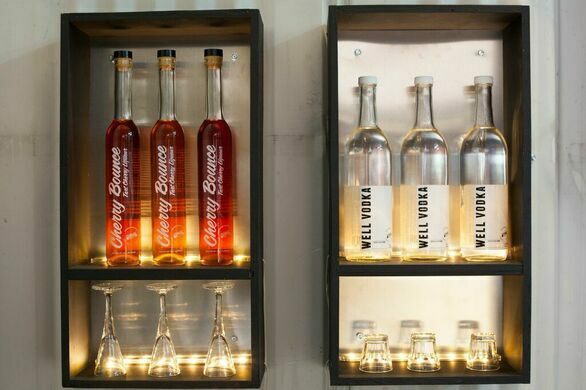 The tour and tasting together run around half an hour. This is a 21+ event as it will most definitely involve alcohol.